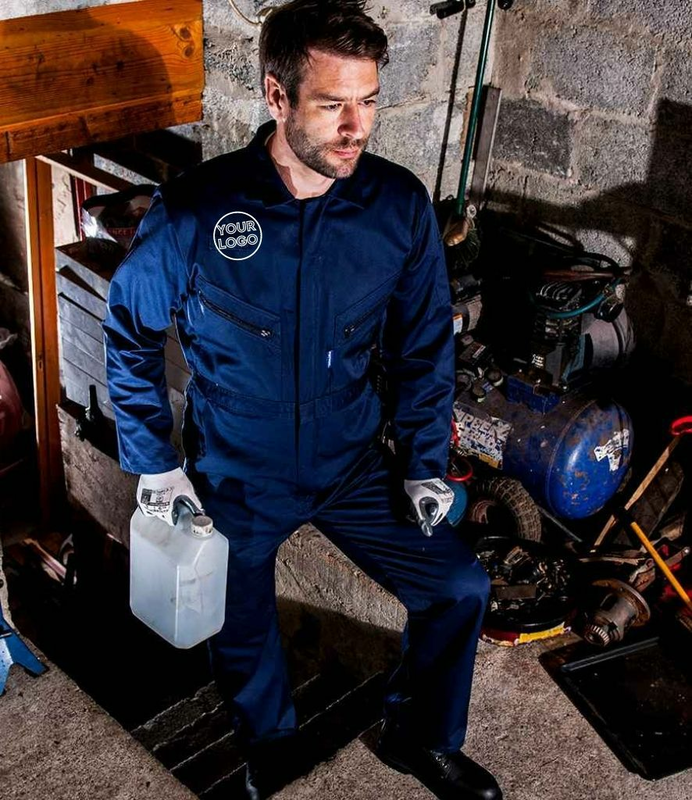 A huge range of protective chemical handling clothing from MyWorkwear. The MyWorkwear selection of chemical protective clothing is chosen from top name brands you can trust with practicality and safety the key objective. Should you need a logo or branding we can personalise your chemical suits to your exact requirements.